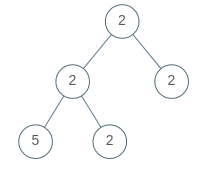 A binary tree is univalued if every node in the tree has the same value. Return true if and only if the given tree is univalued. 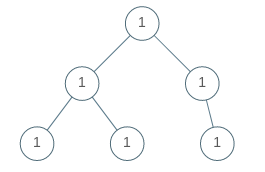 The number of nodes in the given tree will be in the range [1, 100]. Each node’s value will be an integer in the range [0, 99].